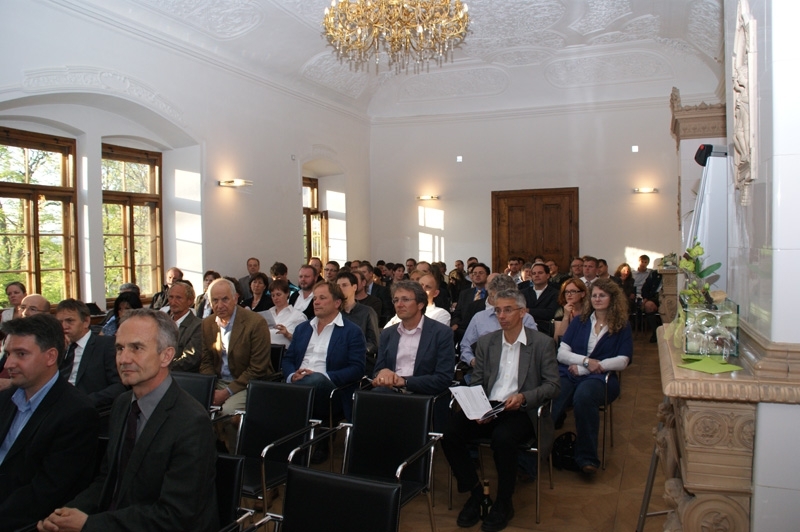 On April 28th, 2010 a large kick-off event took place in the baroque palace of Urstein near Salzburg/Austria, visited by over 100 people. The title was „Renovation between the conflicting priorities of tradition and innovation“. 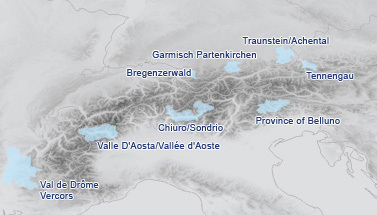 Representatives of economy and politics from Austria and Bavaria – including ÖkR. 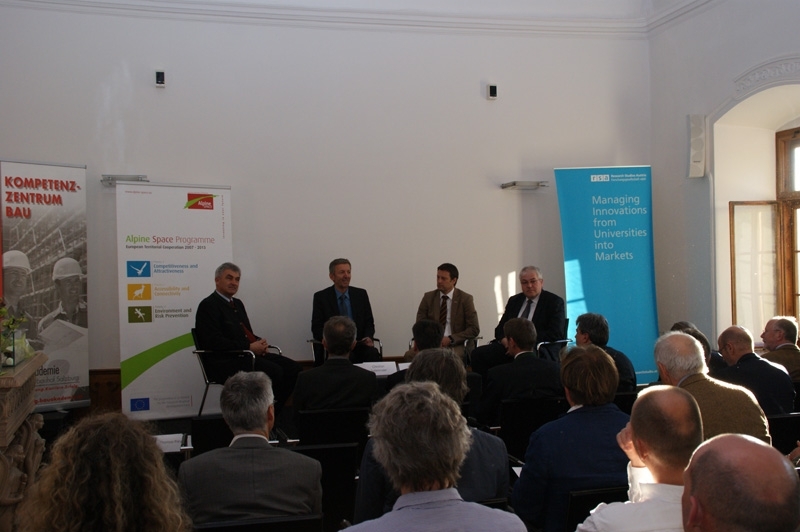 Simon Illmer, President of the Regional Parliament of Salzburg, and DI Rudolf Scherzer, Vice-President of the Bavarian Chamber of Architects – took part in a panel discussion. 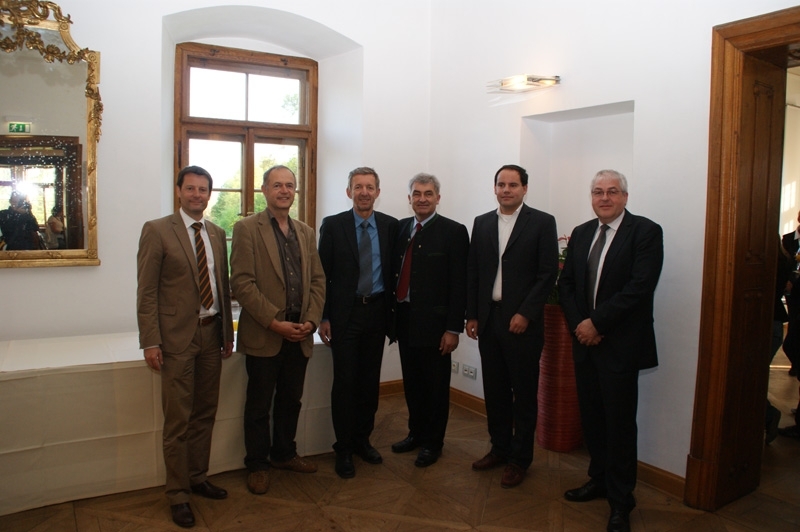 The Project Manager Dr. Karlheinz Valtl explained the special linkage of traditional building types with innovative energy technology in the AlpHouse project.